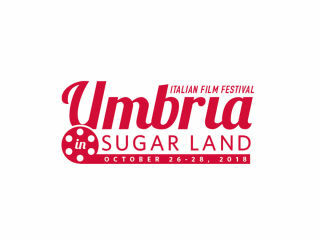 The 2nd Annual Umbria in Sugar Land will feature a variety of Italian film screenings, with VIP options available. Apertivos will occur prior to certain screenings. Business and cultural exchanges will be held throughout the event.